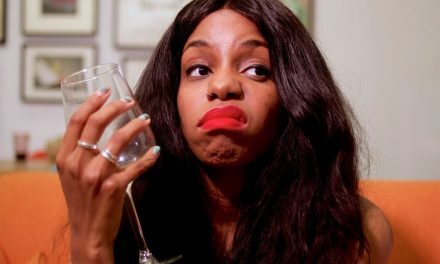 Why: Bulletproof gives us the British Black equivalent to every buddy-cop film and TV show that failed to deliver on representation. It isn’t all stereotyping and jokes either. 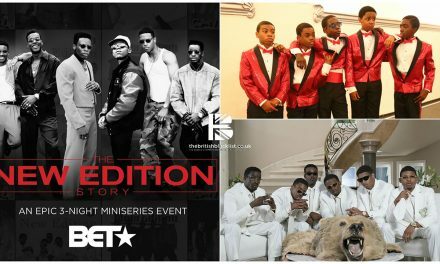 The show depicts realistic Black men thriving in a job where they are often not seen. After a successful airing on Sky One the series is available on demand via Sky Go. Who: Brilliant performances from the likes of Noel Clark and Ashley Walters allows the show to pull off the comedic edge it aims for while also keeping it grounded in the characters and the strength of their friendship. 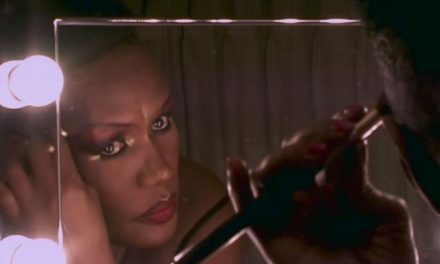 Lashana Lynch also stars. Something like Bulletproof has been sorely missed on our Tv screens in recent years. 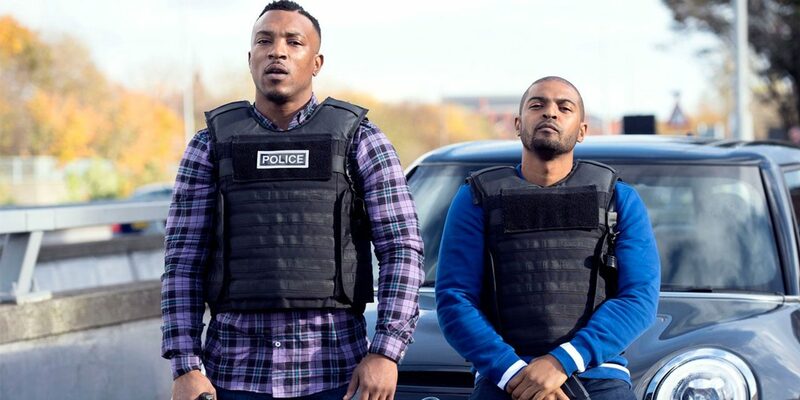 Ronnie Pike (Ashley Walters) and Aaron Bishop (Noel Clarke) show two men who have a genuine friendship which is lovely to see translated onto the screen. The episode begins by cementing the friendship between the two men that will most likely carry the rest of the series. A simple sparring match between the two, a seemingly violent activity, becomes a bonding experience, one that is obviously somewhat of a routine. Even divided between family dinners and other obligations, Ronnie and Aaron’s friendship takes centre stage in the first episode. That’s not all Bulletproof is, however, as we begin to uncover the conflict in this episode it becomes apparent the kind of show it will be. It has its laughs and relationship highs and lows, but it also tackles the crimes of hardened criminals and isn’t afraid to show its fair share of that gruesomeness. The essence of the show is the camaraderie of two long-term friends contrasted with their dangerous, but thrilling jobs and how they support each other in getting through each day. Even with kidnappings, murders and car chases the show keeps this in mind. That being said, the first episode was just that; a first episode and so suffered from the usual characteristics of this. It had a slow start with a seemingly cut and dry, open and closed case for the officers to work on. 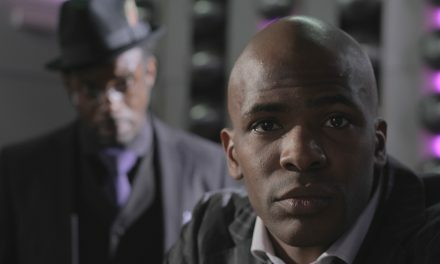 It is unclear from this episode if the entire series will consist of separate cases for Aaron and Ronnie to solve, or if a deeper plot that connects the whole series will develop. Nevertheless, the execution of both the jokes and serious conversation distracted from a somewhat ‘safe‘ first episode plot-wise. It is, however, so refreshing to see two Black men on the screen in this regard. So often in TV and Film Black men are typecast as aggressive, irrational and dangerous characters. Bulletproof flips this and creates men who want to protect and serve, whilst showing emotional vulnerability, something that Black men aren’t typically cast to display on screen. Overall, Bulletproof is a much needed evolution of the buddy-cop genre. The show focuses on the two men and the strength in their partnership. It is grounded in reality and is a great display of the support that Black police officers in London have for each other. 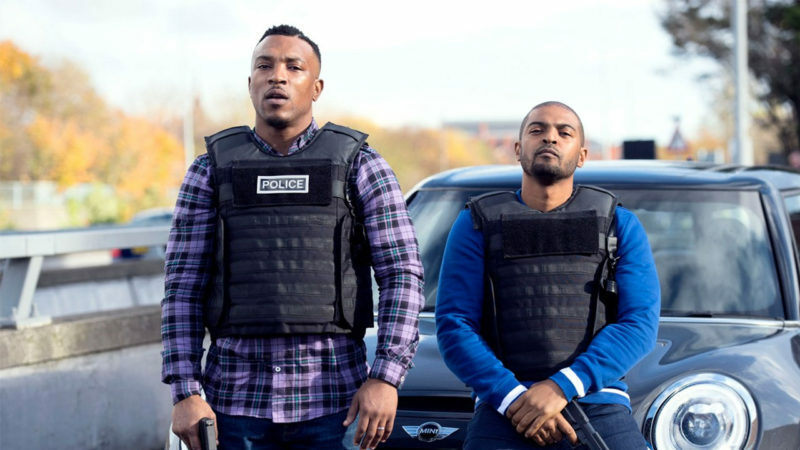 Noel Clarke and Ashley Walters have done well. Sky said that when the series aired earlier this year, the first episode had the biggest Sky One audience of the year with a total audience of 1.59M viewers. No surprise that the series has secured a second season.